There are loads of online resources when it comes to Halloween, but I wanted to narrow down the many sites to the top five that I like to incorporate during the month of October. While some require a subscription (BrainPOP & Brain POP, Jr.), many are free and, best of all, fun for your students to enjoy during free time, math class, and more! Once again, these sites come through with engaging, short videos full of history and fun facts on Halloween. There are lesson ideas, vocabulary printables, and more. If you don't have a subscription, keep your eyes peeled. Both sites do a free video of the week, and hopefully these will become available as the holiday draws closer. Click HERE for BrainPOP's movie and HERE for BrainPOP, Jr.'s. 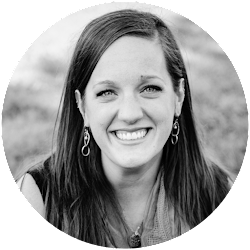 If you haven't checked out this site before, I *highly* recommend it! You can choose activities by grade level (K-5) and loads of free games are available in ELA, Math, Social Studies, holidays and more! Scroll to the bottom of any grade level to find additional Halloween activities (Word Search, Crossword Puzzle, and pumpkin matching), but what I love best is having the kids carve their own Jack o'Lantern. It's a lot of fun for a free choice activity and kids love sharing their designs with one another. To find this on ABCya.com, click HERE. This is such a simple and yet highly engaging game for kids to play during Math! 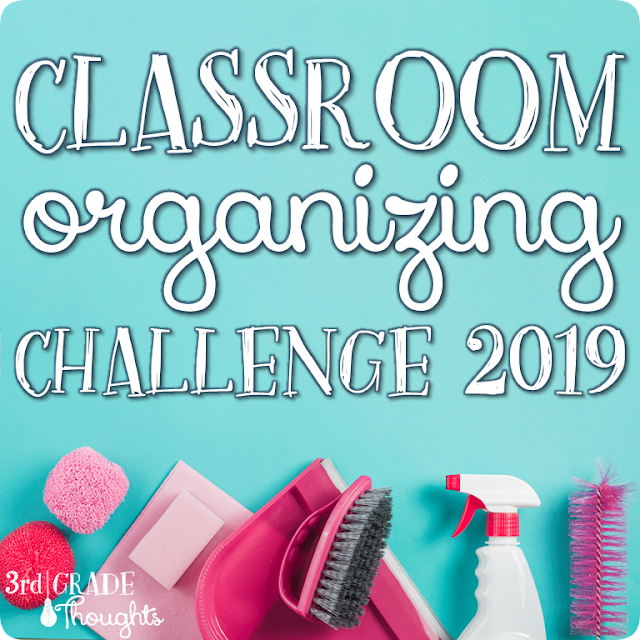 There are a wide variety of choices on the site, so depending on what you're working on you may want to have kids work in identifying multiples of ten, sequencing by counting up or down, identifying odd/even, adding multi-digit problems, and more! Its simplicy allows students to focus on the skill, but the pace and points system keeps them engaged and having fun-- you could even send these links home to parents for Halloween-themed math homework! To see the long list of options, click HERE. If you're looking for a *ton* of Halloween games and interactive sites, look no further than this symbaloo! Loads of activities are available on this site that link to resources all over the web. It's a great option during free choice and includes activities like pumpkin carving, songs, scarecrow building, matching, puzzles, jigsaws, and more! To head to this site, click HERE. 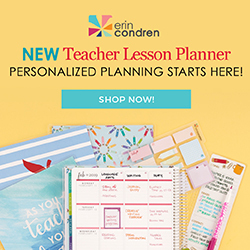 If you're looking for classroom resources, be sure to check out all of the Halloween products in my TpT Store. 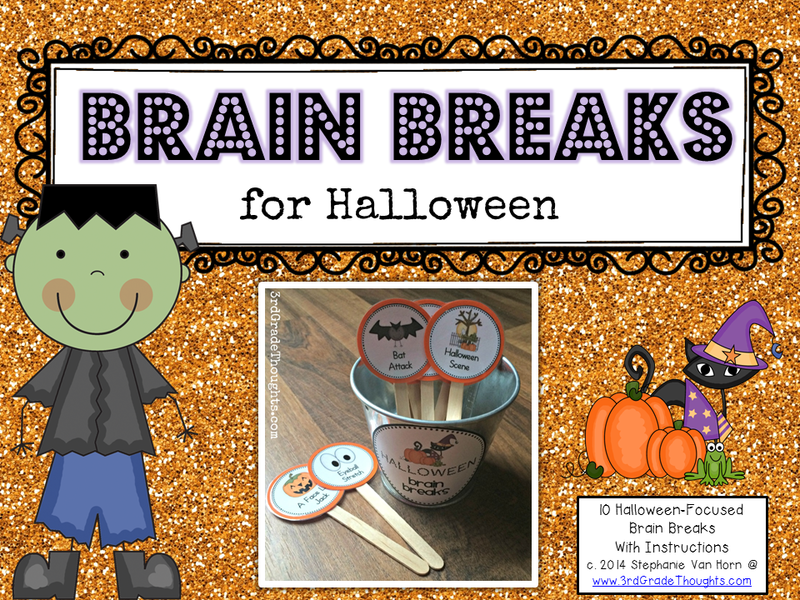 I have recently added Halloween Brain Breaks that are a festive addition to my Classroom Brain Breaks set. I mount these on orange construction paper and they add some spooky fun to our day! 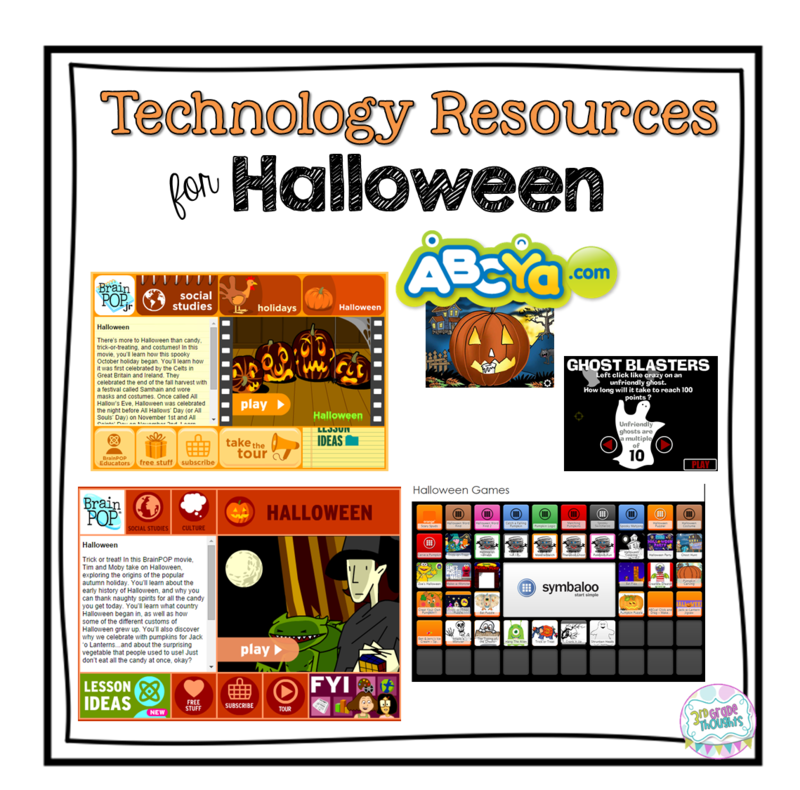 Have fun with these technology resources in your classroom and have a very happy Halloween! Those websites/apps look like fun. Thank you for sharing. My kiddos are going to love playing them. I agree with you on ABCya.com, and need to check out the other sites. One more to check out is http://monthbymonth.scholastic.com/index.html for the pumpkin and bat resources as well as simple art activities. We are in love with Brain Pop and ABCYA! Great games and learning. Smiles and stop by anytime! Brain Pop is definitely a student favorite. I love the Ghost Blasters! Thank you for sharing!